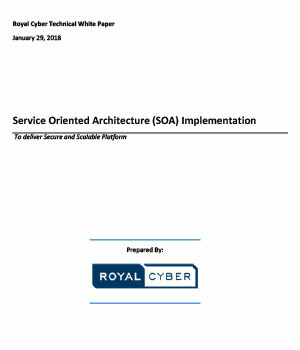 This white paper is about the importance of SOA and how to implement SOA framework. Moreover, it highlights the benefits that businesses can get using Service Oriented Architecture (SOA). The flexibility of SOA combines both business and IT requirements that can be easily integrated and adapted.